A simplified, plain-language description of the most common categories of auto insurance coverage and how they may benefit you. Million-dollar insurance settlements and jury verdicts for injuries and death are more rare than million-dollar lottery jackpots. Automobile insurance rates vary widely depending on the insurance company you or your agent select, the types and amounts of coverage you buy, the kind of car you own and driving record you have. You might think million dollar insurance settlements and jury verdicts are common. They are not. All insurance policies contain exclusions and limitations. Insurance companies justifiably are unwilling to provide coverage under basic policies for extraordinary risks. The premiums we pay for these policies are not based on protection for unusual activities. 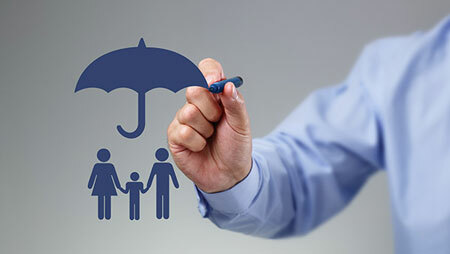 One of the best insurance values available continues to be an umbrella policy. Umbrella coverage is a special type of liability insurance. Liability insurance protects the policyholder from claims and lawsuits made against him or her by others. Car accidents, falls, dog bites, malpractice and many other careless acts are covered by some form of liability coverage. 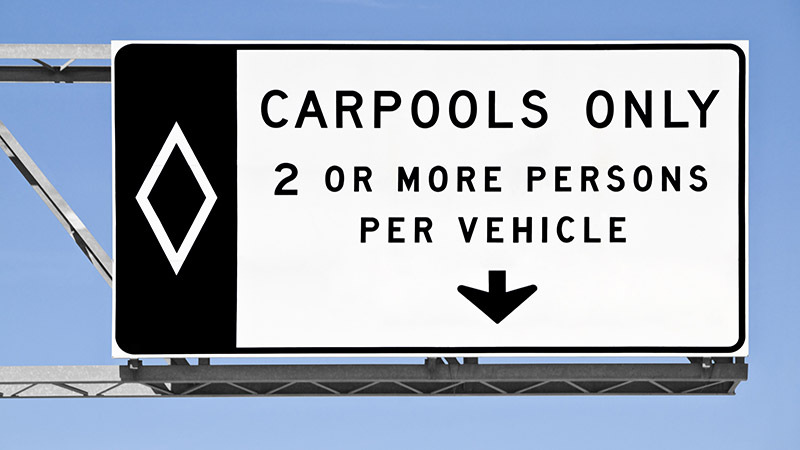 Ride sharing makes very good sense. It is economically and environmentally sound when done regularly. Co-workers, for example, who ride to and from work together save money for themselves and make a contribution to cleaner air for us all. It is an obvious understatement to say that most automobile insurance policies are difficult to understand. Most policyholders are not fully aware of the extent of their coverage or the limitations on it. 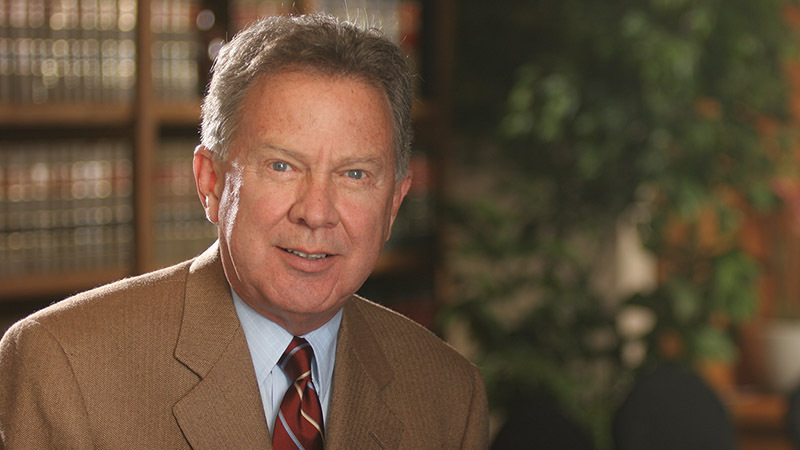 During a so-called “medical malpractice insurance crisis” in the mid-1980’s, an Illinois judge declared unconstitutional many portions of a new state law designed to place limitations on medical malpractice claims. I have a friend who is a professional photographer. I will call him Bill. Bill owns a full-size, four-wheel-drive utility vehicle that he uses to transport his equipment and reach the remote locations sometimes required by his job. Some people refuse to report valid claims to their automobile insurance company for fear their policy will be canceled. This fear generally is unwarranted. The practice of canceling auto policies on the basis of claims made is no longer permitted in Arizona. If your car is damaged in an accident, your claim generally is determined by the cost of repairing it to its pre-accident condition. Depending on the circumstances of the accident, you may present this claim to your own insurance company or to a company that insures another vehicle involved in the accident with you. A little-known Arizona law limits the ability of insurance companies to cancel or refuse to renew a homeowner's or renter's insurance policy. The law is intended to protect policyholders from arbitrary cancellations. 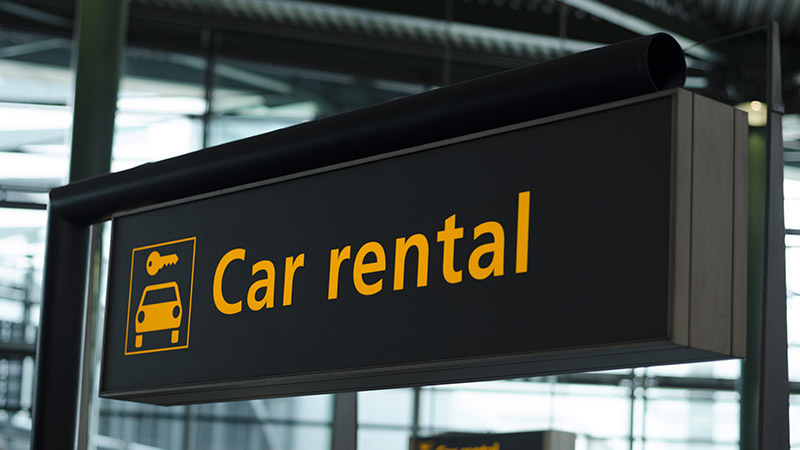 Collision waivers are high-profit items for car-rental companies. 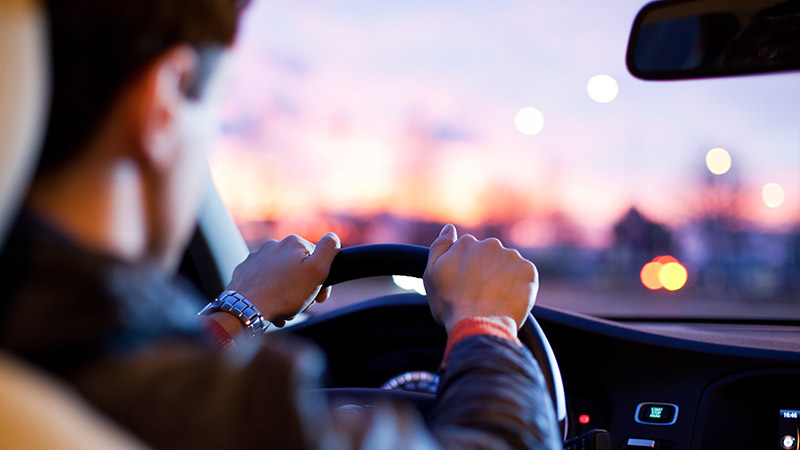 A collision waiver is a provision in the rental contract waiving the company's right to collect from you or your insurance company if the rental car is damaged while you are renting it. Arizona’s system of legal responsibility for those involved in automobile accidents is called the tort system. The word "tort" comes from Latin and means a wrong or injury for which money damages may be awarded by a court. An automobile tort system preserves the right of injured accident victims to sue those who caused the accident. “Tort reform” continues to be a hot issue in the Arizona Legislature. One of the most interesting battles involves an attempt to eliminate the longstanding "collateral source rule." A young woman named Ann operates a small business in Arizona. She owns several delivery vehicles, which are used in the business. Recently Ann told me about an incident that followed an accident involving one of her delivery cars. After the accident, the driver of the other car readily admitted being at fault and gave Ann his insurance information. Ann contacted the man's insurance company, and a representative inspected the damage to her car. Automobiles seem to be essential to our way of life. For that reason, obtaining a rental car often is a major concern to those involved in automobile accidents. Adjusting insurance claims can be a schizophrenic business; it is a bit like serving two masters. On one hand, adjusters are charged with conserving their insurance company’s money. On the other, they must contribute to the goal of good customer (and prospective customer) relations. The latter generally requires a more liberal approach to claims settlement. Some insurance companies, through their adjusters, walk this tightrope better than others. Has your insurance agent ever told you that you have "full coverage" under your automobile insurances policy? If so, you should know the term is misleading—there is no such thing as "full coverage." Drivers involved in minor automobile accidents sometimes prefer to pay for the damage themselves rather than report the accident to their insurance carrier. They fear a claim may result in an increase in insurance premiums, or worse, cancellation of their policy. Insurance companies, like all other businesses, want to minimize their expenses. Claim payments are large expense items for all insurance companies, especially personal injury claims. Naturally, they want to carefully control claims. Within the past few months, four cars owned by friends of mine have been stolen. All were recovered substantially damaged. Two were totaled. One was riddled with bullet holes. A friend recently gave me a pamphlet titled “Why Does Auto Insurance Cost So Much?” He received it in the mail from his insurance company. The pamphlet contains a great deal of useful information that I want to share with you. Christopher Hoy was four when he was injured seriously in an automobile accident. His back, leg and nose were broken when the car driven by his mother collided with a car driven by another person. Arizona’s mandatory automobile insurance law requires all motorists to carry a liability insurance policy. The instinct for self-protection is strong. For the first 50,000 years or so on Earth, humans were concerned entirely with physical self-preservation. More recently, however, we have become increasingly concerned about our financial protection. Many people incorrectly believe that if they are injured in an automobile accident where another person is at fault, they will automatically receive a sum of money as compensation for their injuries. Insurance company advertising usually promises that claims will be handled quickly and fairly. After all, a part of what you we buy is prompt attention. Recently, I have noticed a sharp increase in the popularity of legal insurance. These policies cover the cost of some legal services. Those who sell legal insurance coverage hope to achieve some of the success enjoyed by companies that provide medical insurance. I recently spoke with a man who told me about a recurring nightmare, his mailman is badly injured when he slips on a toy left lying in the driveway. The injured mailman hires a lawyer who files suit and eventually wins a large judgment, financially wiping out the man. Increasingly greater numbers of people are living in rented dwellings—apartments, condominiums and homes. Although renters are not required by law to have renter's insurance, it is a very good idea to do so. Most people are very price-conscious when deciding whether to buy an automobile. Cost probably is the leading determinant in narrowing the field of choice for most of us. If this were not true, we would see many more Cadillacs, Porsches and Ferraris on the road. The Maricopa County grand jury indicted 25 people on various felony counts arising from an alleged scheme to stage automobile accidents and fraudulently claim insurance money. Although it is impossible to measure accurately the cost to consumers of fraudulent insurance claims, it is clear that these costs are reflected in higher insurance rates for everyone.